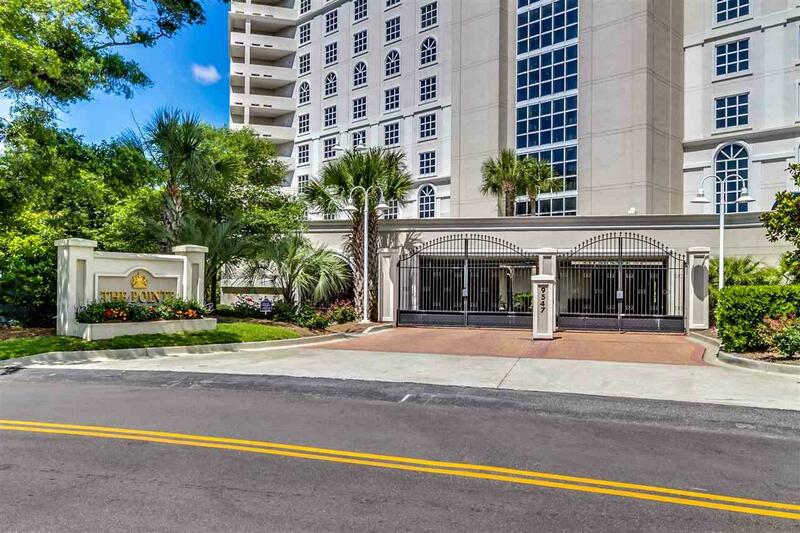 Gorgeous 3-BR, 3.5 BA luxury villa in one of Myrtle Beach's Premiere Buildings. 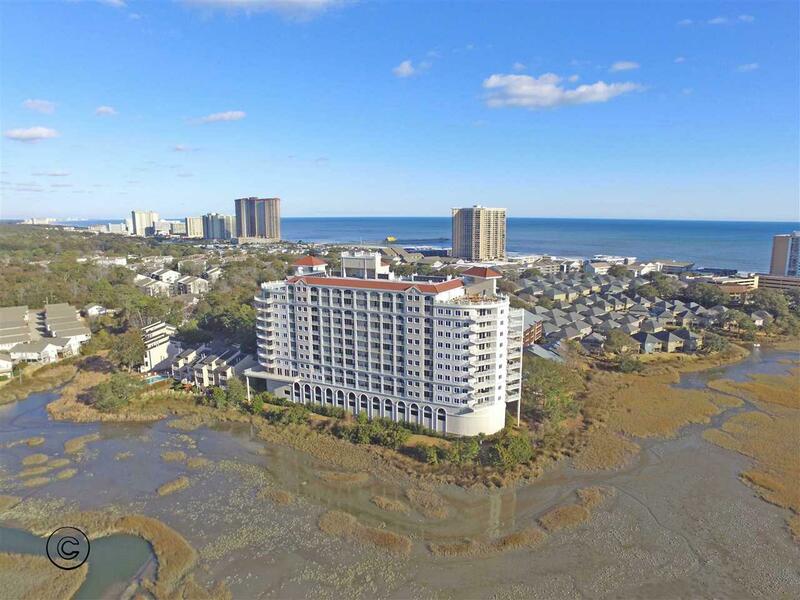 The Pointe is situated on a natural salt marsh estuary with spectacular views of the 11th green of The Dunes Beach & Golf Club and Atlantic Ocean views from its rooftop terrace. 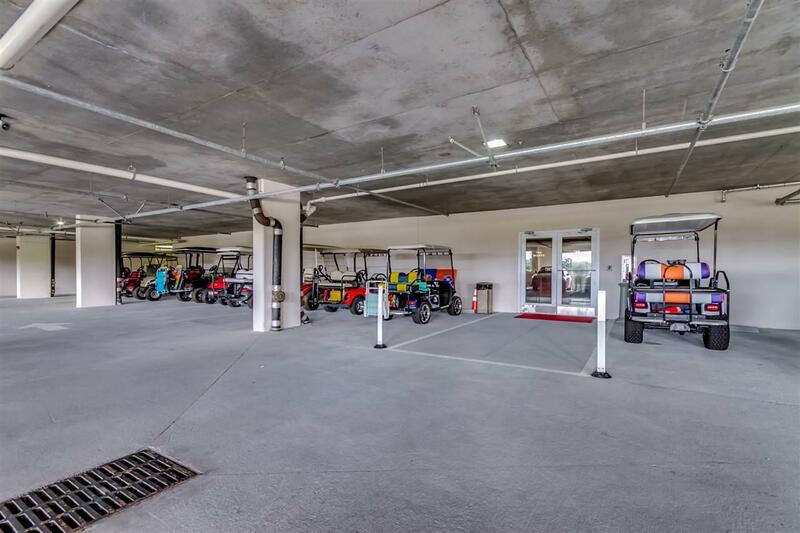 There's a secure lobby access, private parking garage and gated entry. The unit boasts beautiful tray ceilings and crown molding throughout. The living area has a beautiful fireplace and wet bar with a built in stainless ice maker. Large gourmet Kitchen is very Open with Viking stainless-steel appliances, granite countertops, custom cabinetry, wine cooler, and pantry. There are two master bedroom suites both with private marsh-View balconies. All 3 bedrooms have their own private bathrooms. This beautiful villa also has a full size laundry room with a separate entrance from the enclosed hallways. The circular rooftop terrace is Large with magnificent Views of both the Atlantic Ocean and the Marsh. 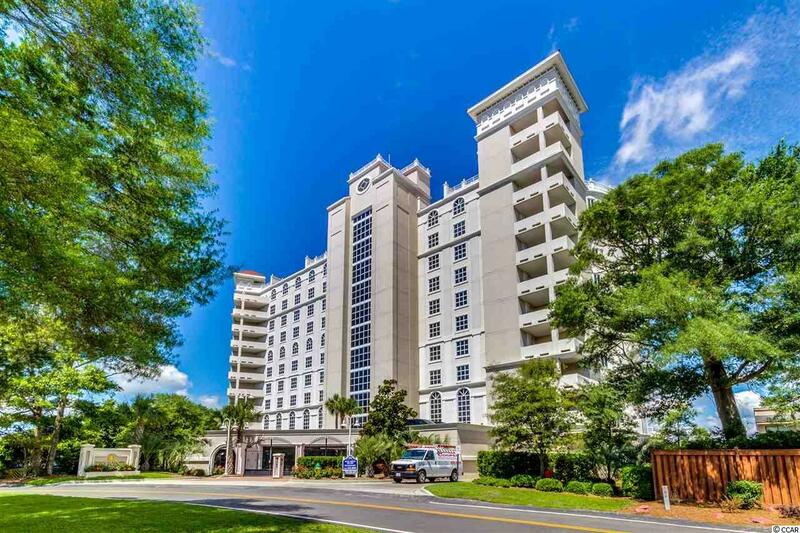 There are wonderful amenities at the Pointe such as an owners lounge, fitness center, indoor heated pool and billiards Room. LUXURY LIVING AT ITS FINEST!! !